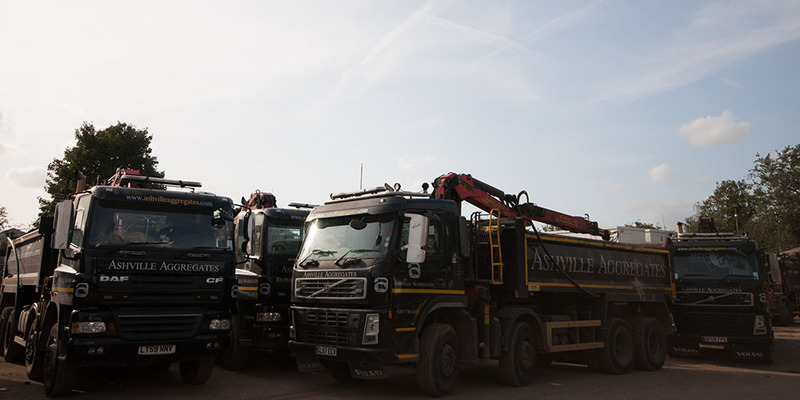 Ashville Aggregates provide grab hire Highbury, West London, NW London and surrounding M25 Areas with our fleet of 8-wheel, 32 tonne grab load lorries. Grab lorries can carry roughly 15 tonnes and can reach 6 meters. Grab Hire is ideal for site excavations, site clearance, garden clearance, and waste disposal and is by far the most cost effective solution. We are incredibly committed to the environment here at Ashville Aggregates and take all the required precautions to ensure our carbon footprint remains low. 90% of the materials we use are recycled and thanks to sourcing our materials so responsibly we can keep both our prices and our carbon footprint as low as possible. As registered carriers of waste with the Environmental Agency, we collect waste materials and dispose of them in compliance with current regulation at fully licensed recycling centres.